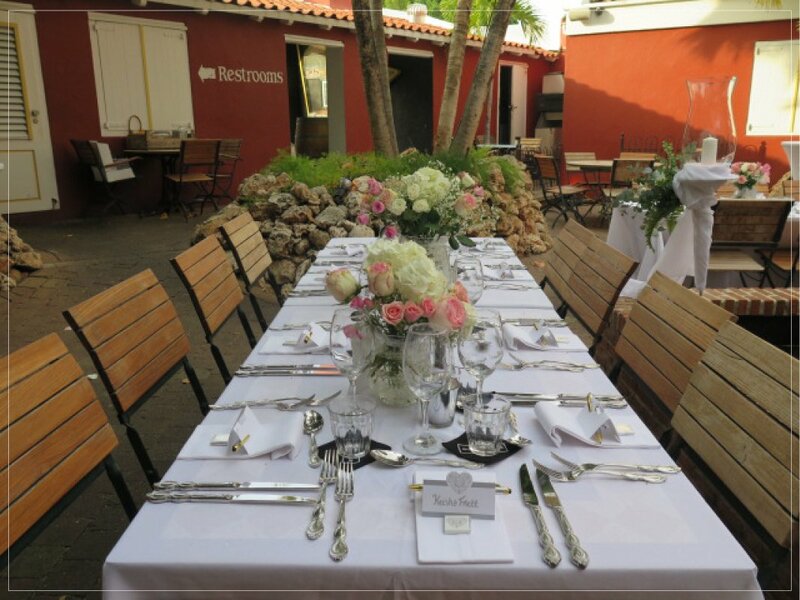 Gouverneur – Restaurant Cafe "De Gouverneur"
Restaurant & Café Gouverneur de Rouville specializes in both local and international cuisines while always adding their own Caribbean twist. We are open for both lunch and dinner, so make time to stop by; you could find your new favorite food. 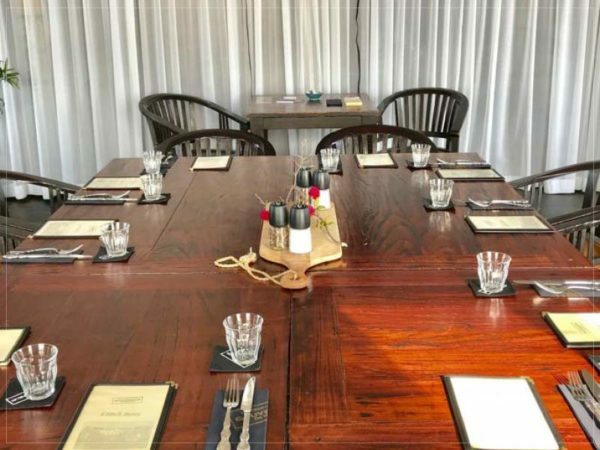 Restaurant & Café de Gouverneur also offers a complete “All in One” package, where you can start your business function with coffee, tea or even breakfast in our garden, have lunch on our balcony and end the meeting session with a happy hour, wine tasting or dinner. 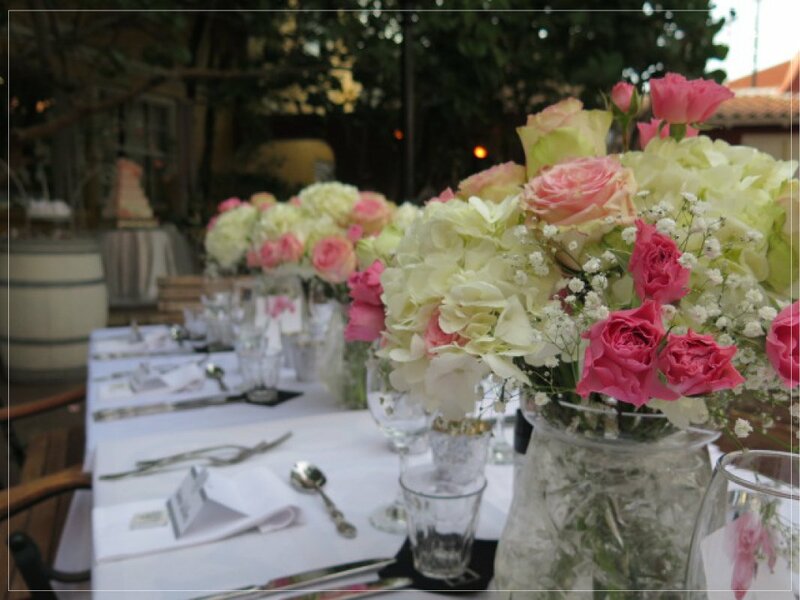 The setup details can be arranged in several ways, depending on the type of event. 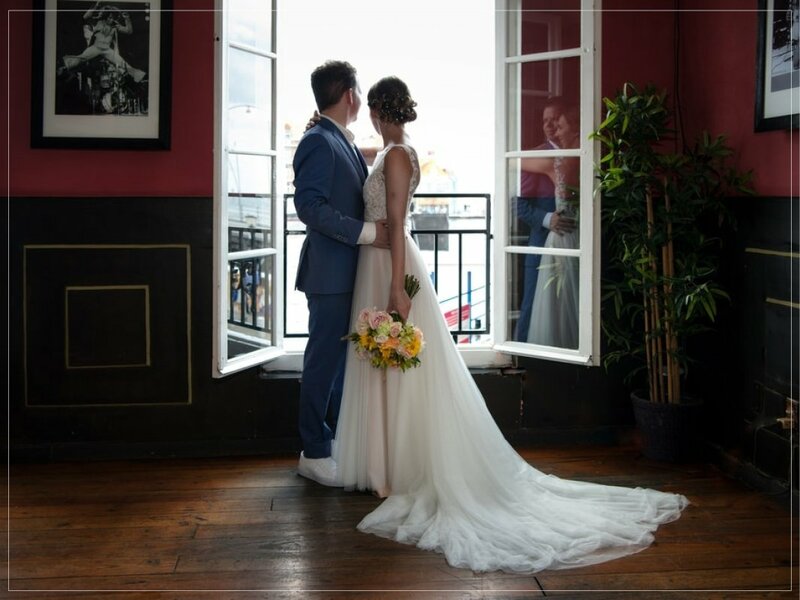 The venue is equipped with free Wi-Fi, a presentation screen and air-conditioning. The maximum capacity of our meeting room is 30 persons. 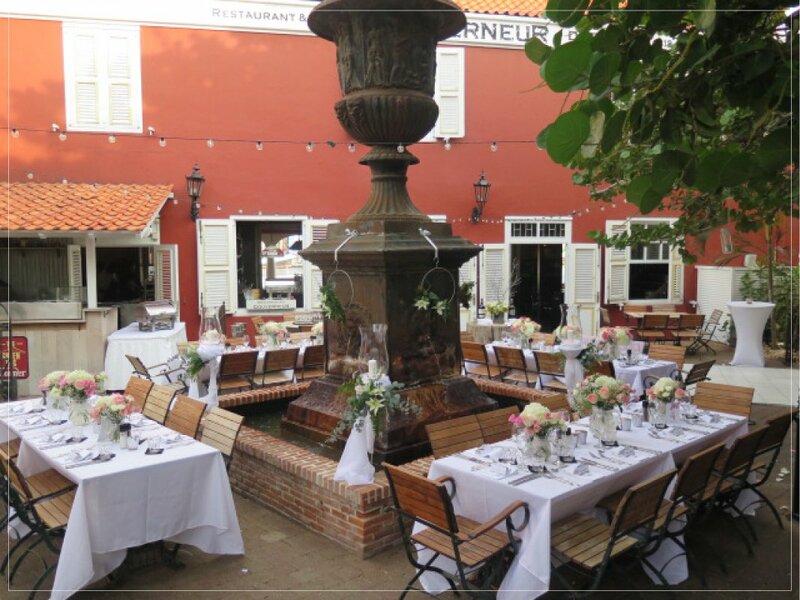 Nestled in the heart of Willemstad in authentic Curaçao building with a huge amount of character and a stunning view over Sint Anna Bay and the famous “Handelskade”, Restaurant & Café de Gouverneur is one the most picturesque wedding locations you will find on the island.